Achieve next-level returns on your enterprise data investment. Dash is a framework for building analytic web apps. 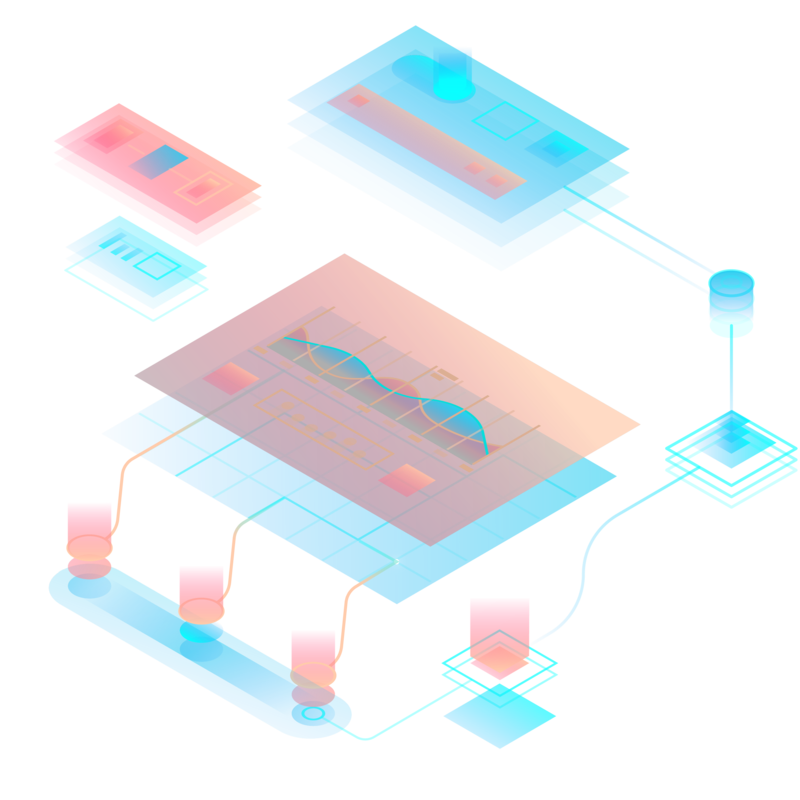 With Dash Enterprise offerings, teams can collaborate to develop, test, and deploy beautiful web apps. 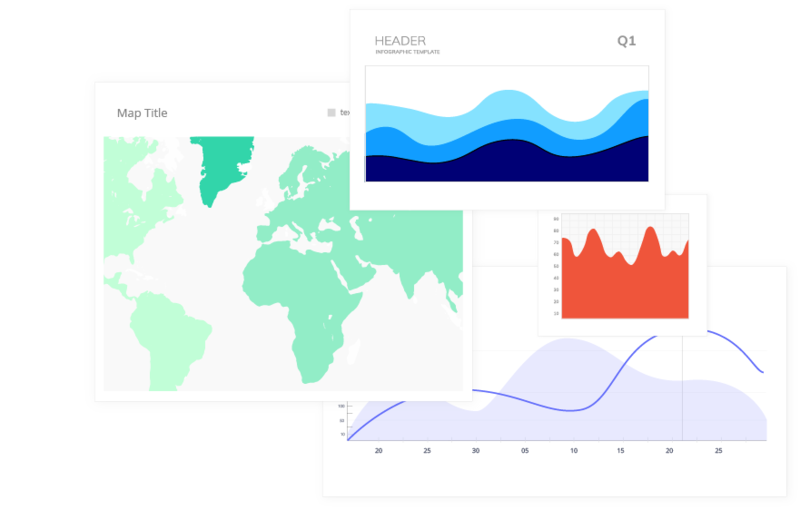 Chart Studio enables you to easily create interactive, shareable charts and graphs. 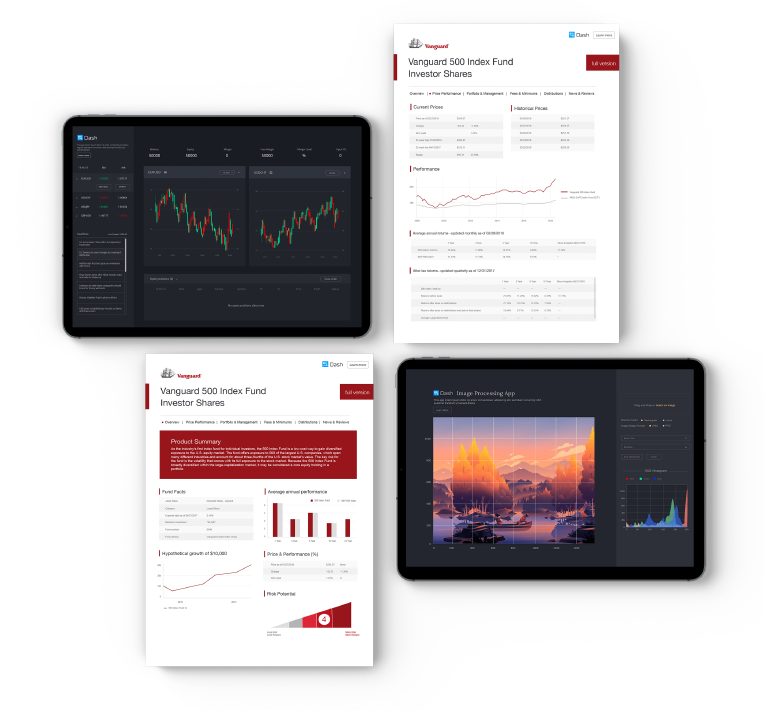 Chart Studio enterprise offerings provide a workflow environment for collaboratively developing, sharing, and publishing charts. Some of the best ROI I've achieved for my time is from Plotly and Dash. Plotly is a major thought leader in data science right now. Plotly was the big business intelligence killer we'd been waiting for. Dash has given our quant team a powerful framework for next generation analytical apps. 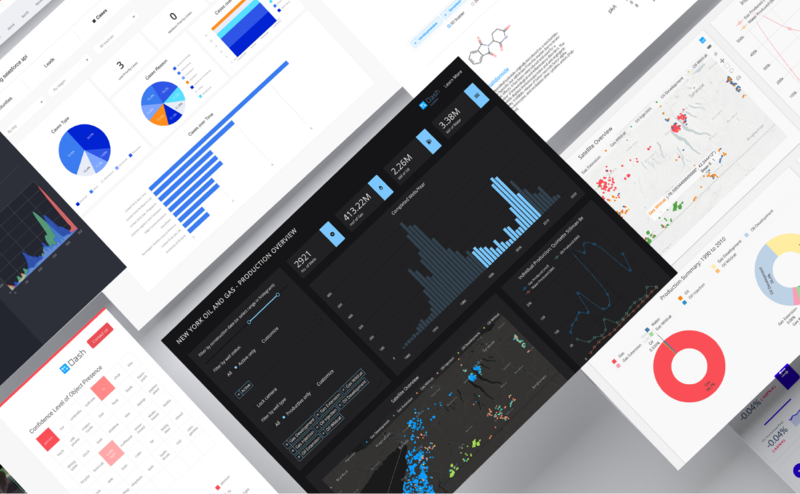 Plotly and Dash bring data to life: Interactive exploration tied to the source data and models pulls out insight and lets organizations maximize ROI. These libraries seamlessly interface with our enterprise-ready Deployment servers for easy collaboration, code-free editing, and deploying of production-ready dashboards and apps. Our software is embedded in mission critical applications across the Fortune 500. 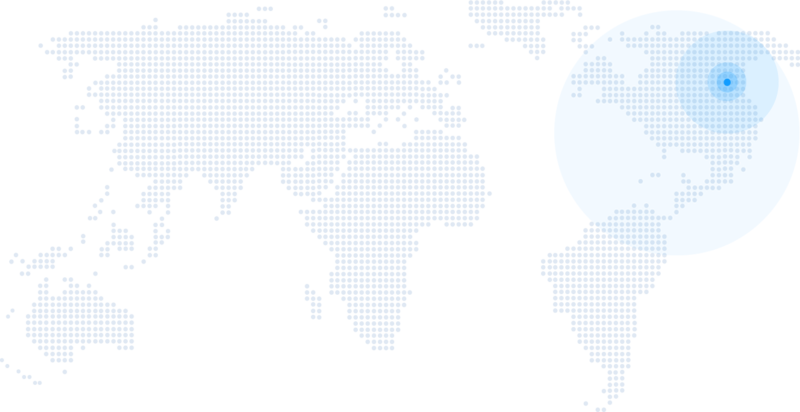 Get started now with the world's most modern enterprise data vizualisation solutions.